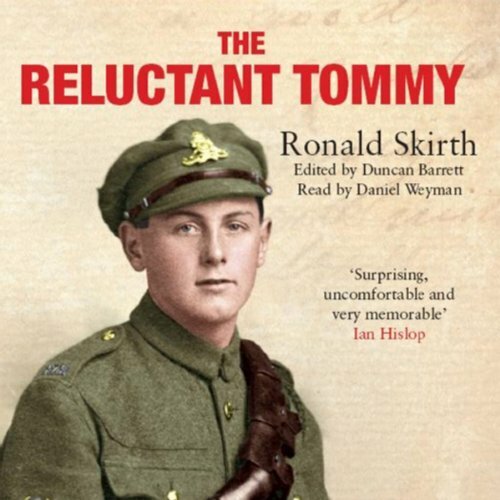 Showing results by author "Ronald Skirth"
A moving and surprising memoir of an ordinary soldier in the First World War. 'Ella darling, There are things I have concealed from you up till now that I think you ought to know; things that have turned me from a different person from the Ronald you know.' So, in April 1918, Ronald Skirth, a non-commissioned officer in the Royal Artillery, wrote to his sweetheart, back in England. A year before, Skirth, then just nineteen years old, had been sent to fight on the Western Front.